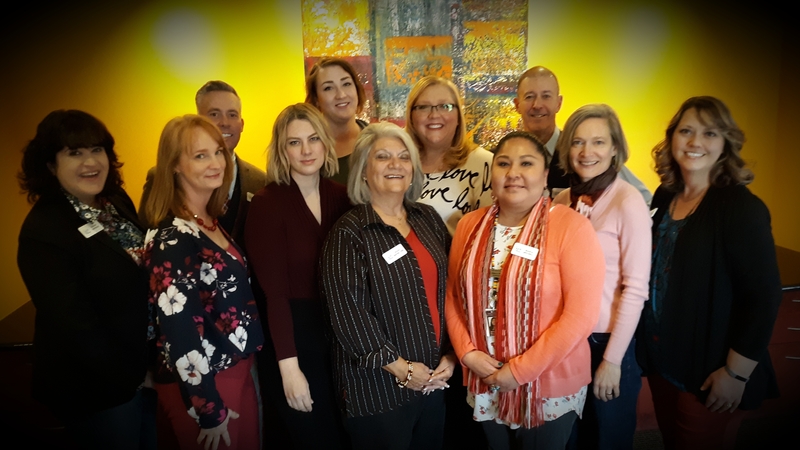 The Association of Fundraising Professionals New Mexico Chapter advances and promotes philanthropy by empowering individuals and organizations to practice ethical and effective professional fundraising. We do this through education and training, networking, mentoring, advocacy, and recognition. We currently represent over 135 members from the leading nonprofit charities, foundations and consultants across the state. We hold monthly chapter meetings featuring speakers and topics relevant to fundraising professionals. Meetings are usually held on the second Thursday of the month (except July and November). More information is available under EVENTS. 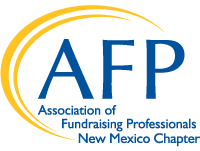 There are many levels of membership in AFP-NM, including one to fit you or your organization. Learn about AFP membership categories here. Want to join AFP-NM but need financial assistance? Visit our Chapter Scholarship page. Sign up here to be on our email list! Congratulations to Annam Manthiram, Development Director at Hopeworks, and Rick Scott, Vice President of the Presbyterian Healthcare Foundation, for passing their exams for the Certified Fundraising Professional (CFRE) credential. Good job!